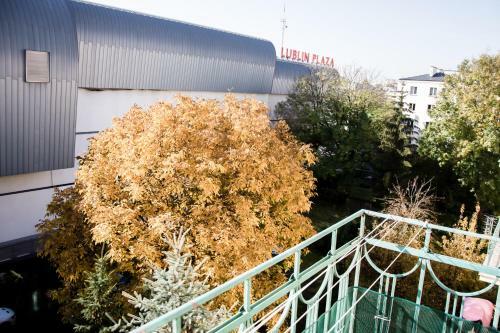 Best Location Plaza Lublin in Lublin is an apartment building. 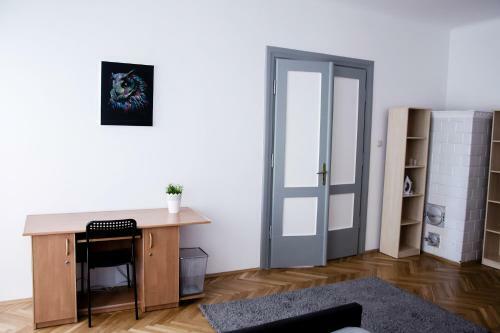 Situated in Lublin, just 700 metres from Krakowskie Przedmieście Street, Best Location Plaza Lublin offers accommodation with a terrace and free WiFi.... Guests staying at this apartment have access to a balcony. 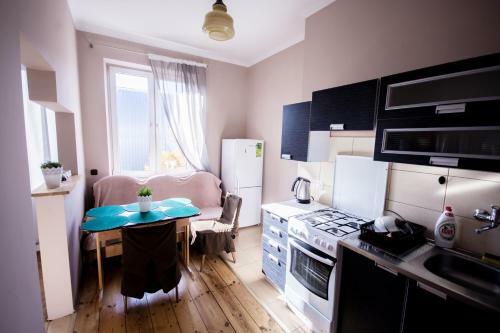 The apartment includes 1 bedroom and a kitchen with an oven and a fridge. 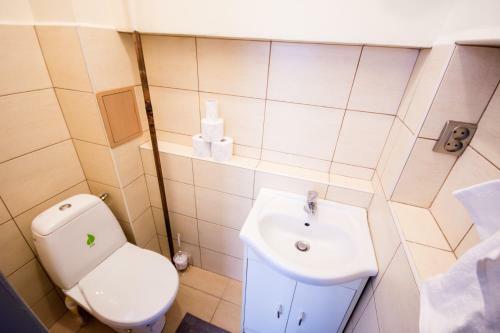 The apartment also provides 3 bathrooms with a bath. 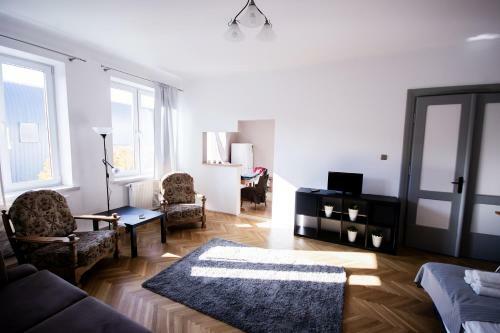 Czartoryski Palace is 1.2 km from the apartment, while Sobieski Family Palace is 1.4 km from the property. Lublin Airport is 14 km away. 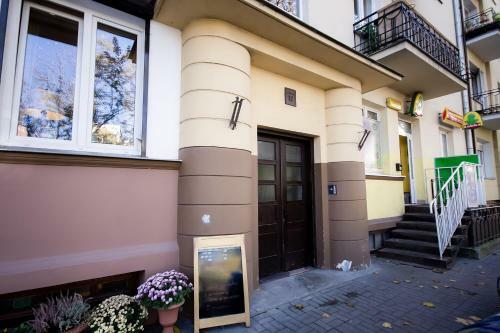 When would you like to stay at Best Location Plaza Lublin? Please inform Best Location Plaza Lublin in advance of your expected arrival time. You can use the Special Requests box when booking, or contact the property directly with the contact details provided in your confirmation. Please note that key collection takes place at Narutowicza 13, 20-004, Lublin.